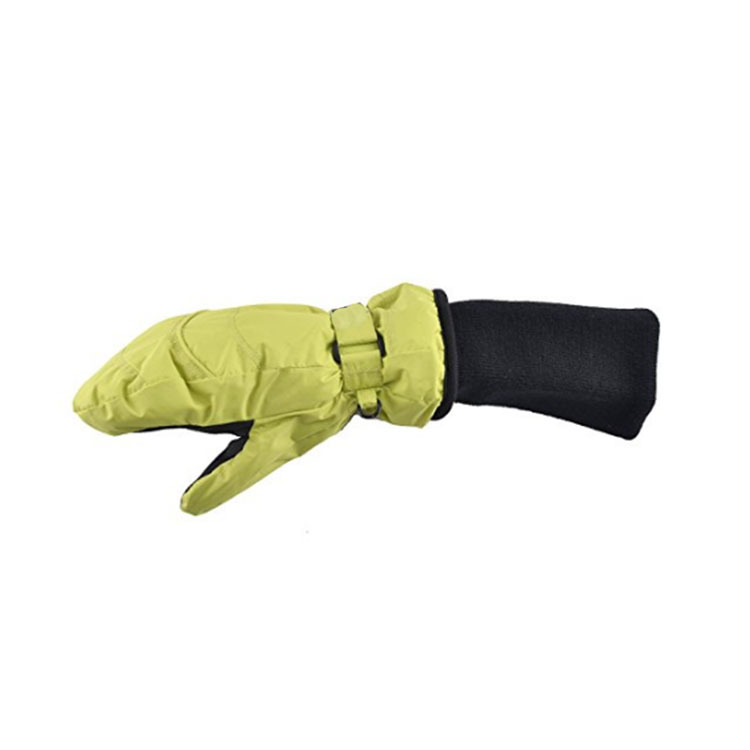 This product is specially designed and produced by caisi industry .we are OEM factory for all kinds of gloves. 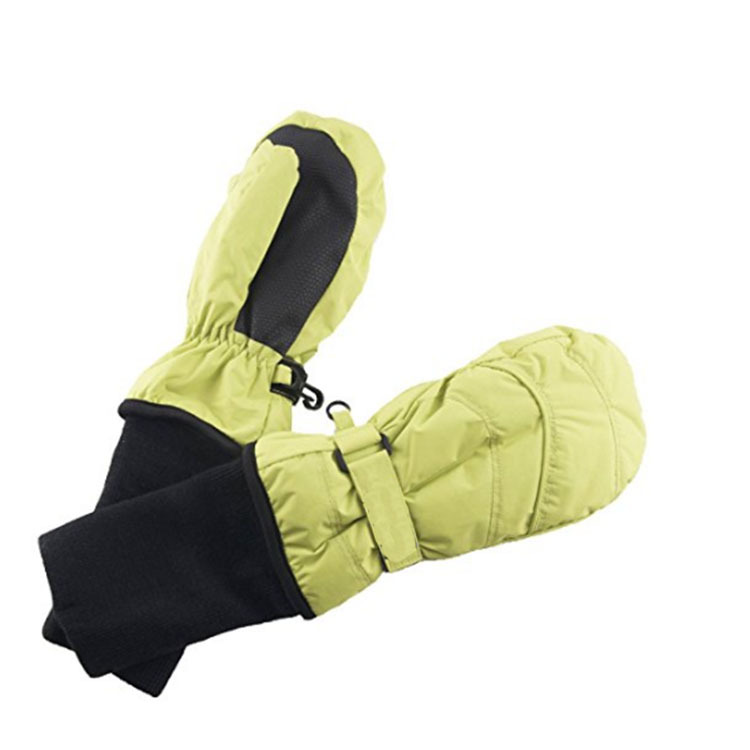 the hands are comfortable and protective in training occasions .this product is washable and non disposable. 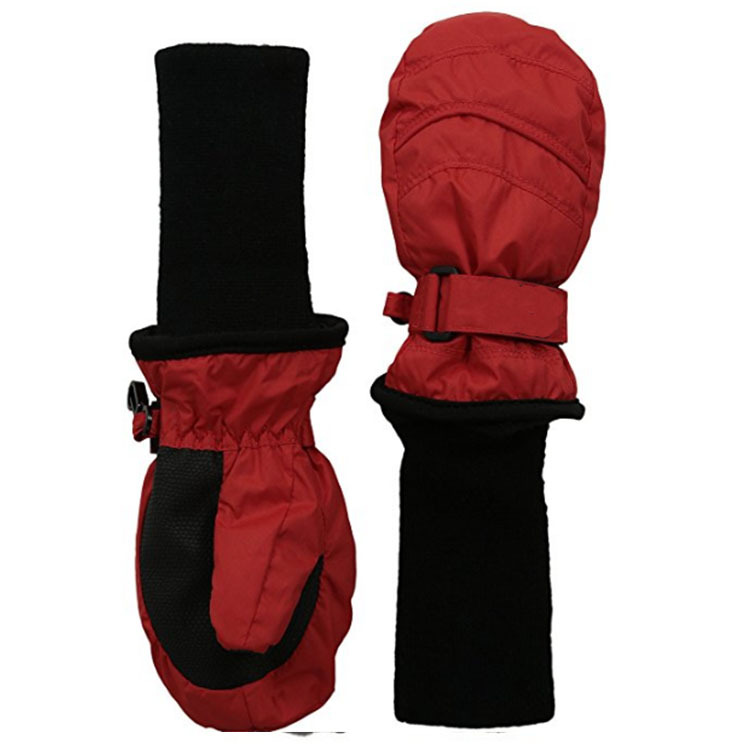 - We are a manufacturer which is specialized in the production of sportswear&stuff. 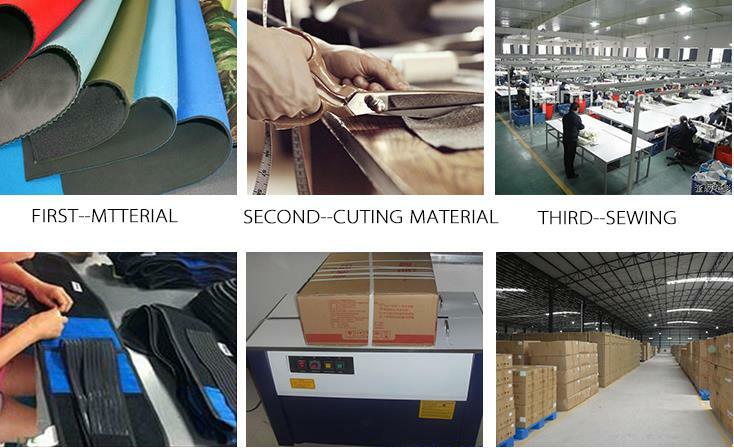 Our factory location in Guangdong Province,another factory in Jiangxi Province which is specialized in Gloves.Our strength is that we can tailor made for customers .Welcome to visit our factory! - First order over US$5,000 enjoy welcome discount.Please ask our sales staff for it. - Ask our sales staff for special discount when you repeat your orders. - Yes,we have experienced a lot customer need silk-screen or embroidery printing business . We can make sample with your own logo desing with specific size and color effect , also many customers prefer our design effect for the sizes and colors . - Yes,we can provide samples for you if we have in-stock.If it is customization sample preferable we need a real sample from you , this could helps us 100% making out exact sample one time and for all. or please tell us your demands on materials proportion,colors and size charts . Q5: Are products guaranteed?Is there a warranty? 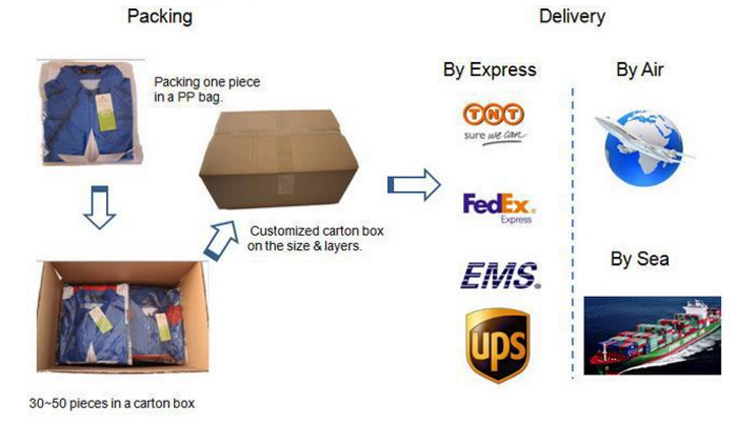 - Yes,we strictly double-check the quality of all oreders carefully before dispatch to our customers. We offer 30 days warrantee after receiving cargo,24 hours response to customer complains.